Implementing the United Nations ‘Protect, Respect and Remedy’ Framework", which were developed by the Special Representative of the Secretary-General on the issue of human rights and transnational corporations and other business enterprises.... 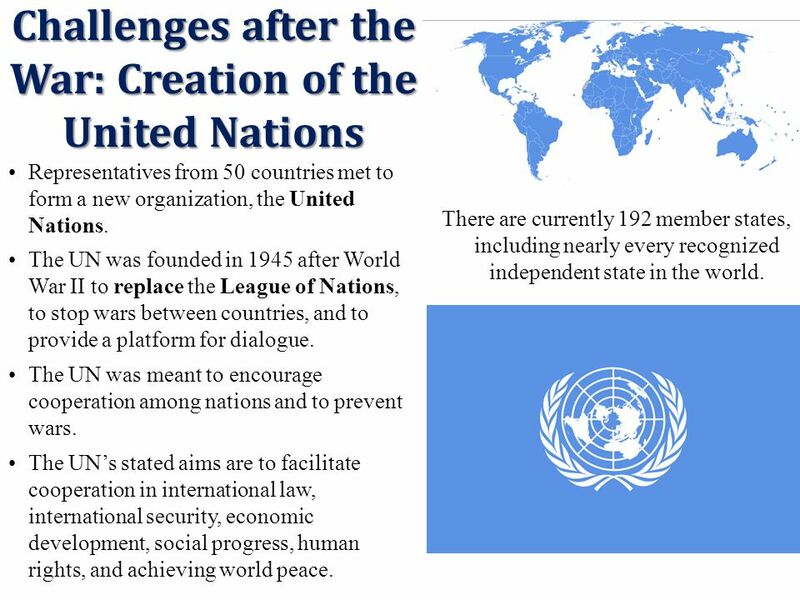 In this connection, at the 44th session of the General Assembly in 1989, the United States and the Soviet Union co-sponsored a resolution which called for the reinforcement of the roles of the United Nations in international peace, security, and international cooperation. This was the first joint proposal ever made by the two countries in U.N. history.